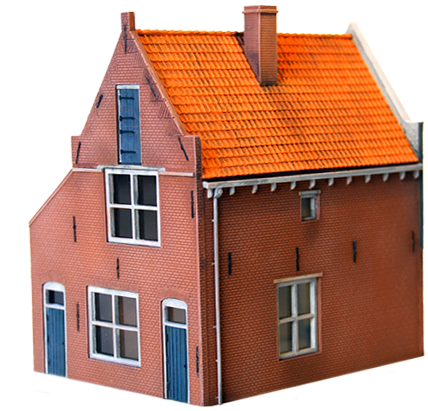 AlsaCast is a dynamic company in the sector of resin models kits. We offer years of experience in high quality scale models for retailers, wholesalers, museums, and hobbyists. We strive on developing new approaches to improve the art of modelling. We strive for the highest standard in model kits. 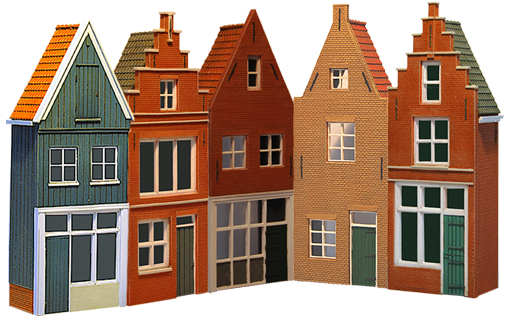 Whether you desire a model of a different time period or from a distant country, AlsaCast can deliver. Each AlsaCast Resin KIT is a perfect blend of an old-fashioned eye for detail and state of the art-technology. Tips on assembling, painting, and weathering are included in each kit to help ensure your model is the very best it can be. Our instructions are available in a variety of languages. scale: 1:35, 1:45, 1:72, 1:87 H0, 1: 100, 1: 120 TT, 1: 160 N, 1: 220 Z. Something for everyone! If you have ideas and / or want something manufactured, please contact Alsacast. We will look together with you for the opportunities you have to produce the desired product.